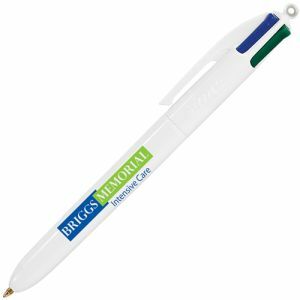 Promotional Message Banner Ballpens are popular plastic ballpoint pens with rubber grips, each complete with a unique roll out message mechanism that incorporates a 180 x 68mm pull-out banner into the design. 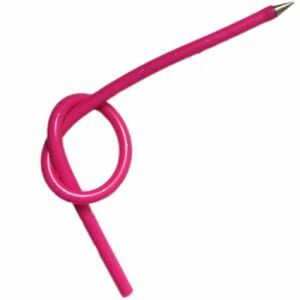 Perfect if you want the maximum branding area at a great low cost. 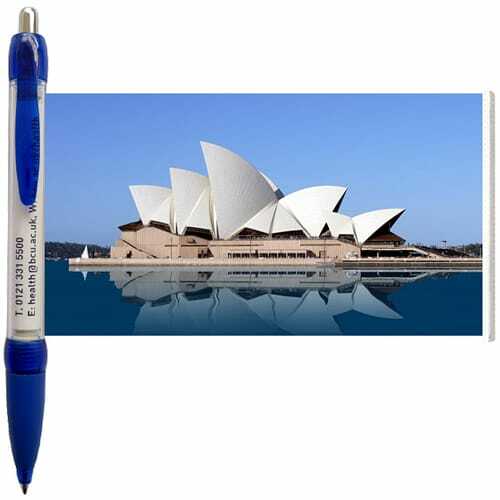 A choice of black or blue ink is available. 7 Working Day Dispatch Version also available here. 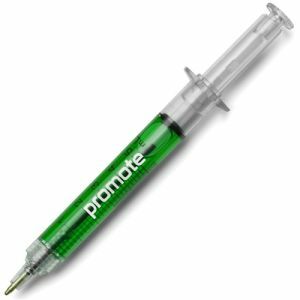 Our branded Banner Pens are practical giveaways suitable for pharmaceutical information, adverts, messages, calendars, maps and more. Useful to almost any business/campaign. 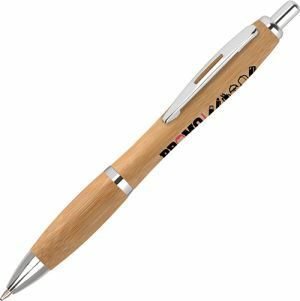 The barrel can be printed at extra cost - please enquire. 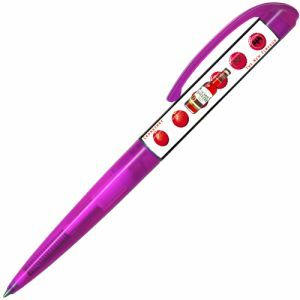 This plastic personalised Message Banner Ballpen is a fabulous choice for promoting any business. 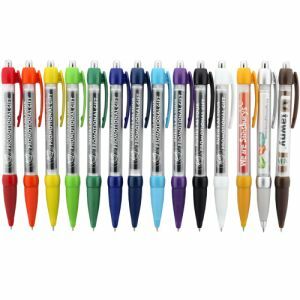 A branded pen with a surprise roll-out message banner that can be printed in spectacular full colour on both sides - ideal for campaigns with lots of information that won't fit on a standard ballpen. 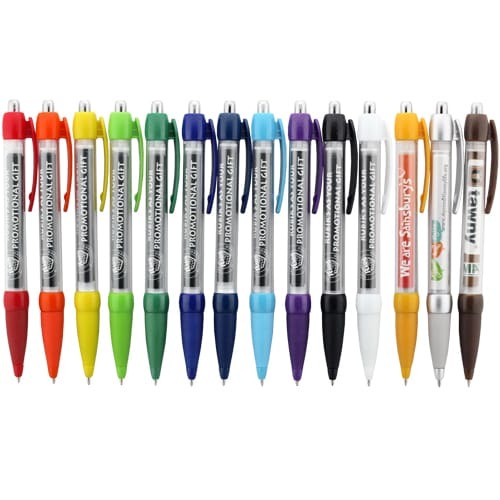 A wide variety of standard colours are available for the best-selling custom ballpoint pens. 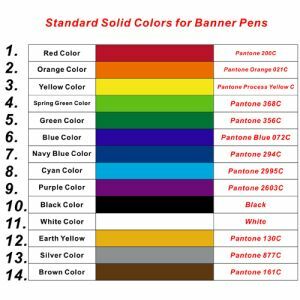 You choose what you would like to personalise on the colour banner, including photographs, messages, maps, technical information, advertising and more. 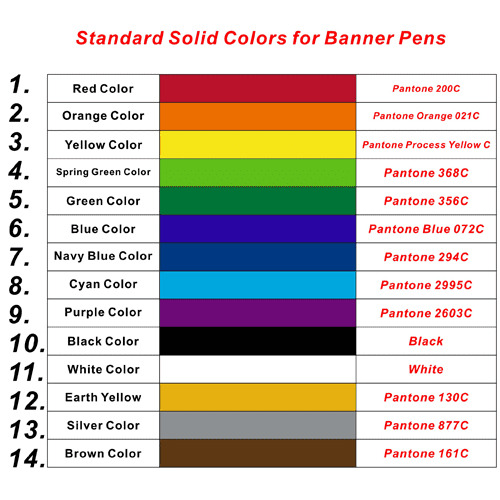 Prices include a full colour personalisation to both sides of banner. Prices exclude VAT, origination and carriage.